Considering CoolSculpting? Here are 9 facts you need to know before you start. If you are considering some Coolsculpting treatments, there here are some quick points to help you understand the procedure before making a decision. Coolsculpting is a non surgical cosmetic procedure. 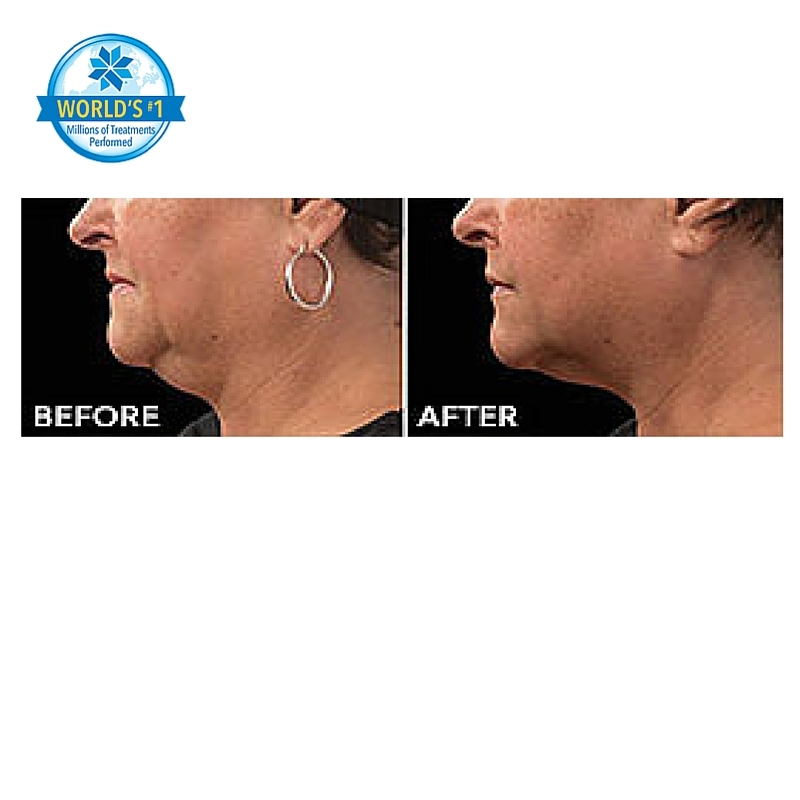 The procedure takes 1 hour per cycle. Yes you simply sit and smile while your fat is being frozen. It can take a few weeks (3-12 weeks) to eliminate the dead fat cells, but the results are essentially natural. Its permanent fat loss. Those fat cells that you have coolsculpted don’t come back. The important fact is that yes, if you gain huge amounts of weight in the future, you will simply get fat in another area! Same principle as liposuction! When the Coolsculpting machine is removed the “butterstick” of frozen fat needs to regain air temperature and needs to be massaged back to life. This 2 minute procedure of massage for some people can make them laugh, giggle and for others cry. However, this massage of the frozen area is what can make and break the procedure and a good brisk massage will increase the effectiveness of the treatment substantially. Quite often a vibratory massage stick called the Zimmer may additionally be used to massage the area that was treated and this has been shown to increase the effectiveness of the cryolipolysis even further. Cryolipolysis and CoolSculpting won the 2015 Face and Body Best Body Sculpting awards and is recognised as industry best. Be wary of cheap inferior machines. This patented , safe and award winning technology has cheap overseas inferior machines hitting the market. So ‘Safety First’ is our advice! Want to meet one of our CoolSculpting experts for a 360 degree body assessment? Call 1300 00 3223 and speak with one of our staff.